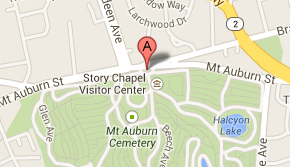 Mount Auburn Cemetery was one of the earliest places where the American public could view art. From its earliest days, the combination of artistic monuments, history, and nature was thoughtfully designed to create a dynamic, evolving, and beautiful landscape. Today, our artist-in-residency program serves as an opportunity for the nature and history of Mount Auburn to continue to offer inspiration. Bringing that inspiration to theatrical life, 2018-2019 artist-in-residence Patrick Gabridge has written The Mount Auburn Plays, a series of ten short plays that will be fully staged in our landscape in the coming year. 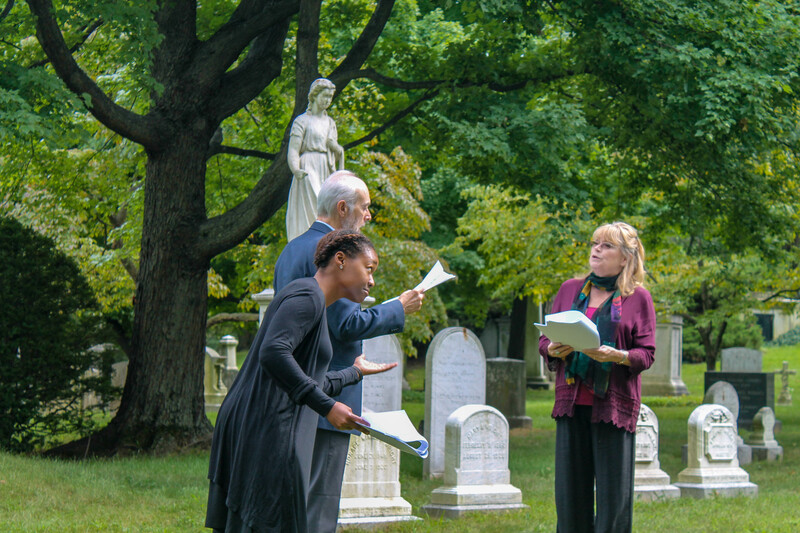 First, in June, a series of five Nature Plays will explore the rich natural environment of Mount Auburn Cemetery; next, in September, five America Plays will explore American identity and history through the lens of Mount Auburn. Post-performance moderated discussions and free showings for high school are supported by a grant from Mass Humanities.